We have a 3 barrel brewhouse and brew a wide range of styles from a Traditional English Mild to a Hazy New England IPA. 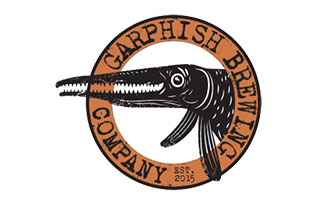 Garphish Brewing Company features a uniquely styled 85 seat Taproom with comfy couches and coffee tables along with kitchen tables and chairs. Very cozy. We host food trucks on most Friday and Saturday nights along with a live music on occasion 75.